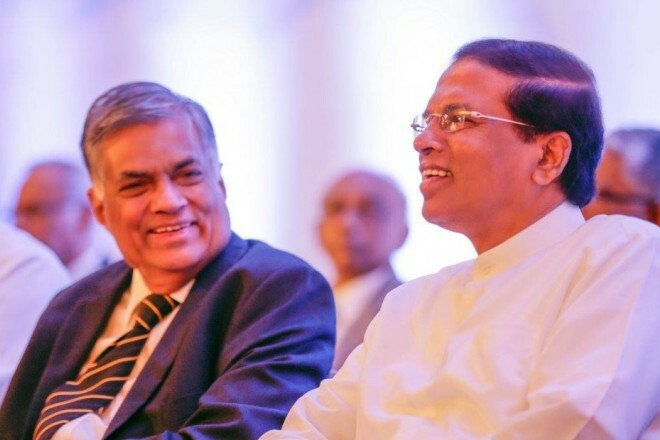 Amidst of Rows over RAW, Ranil Meets Indian PM Modi Today! 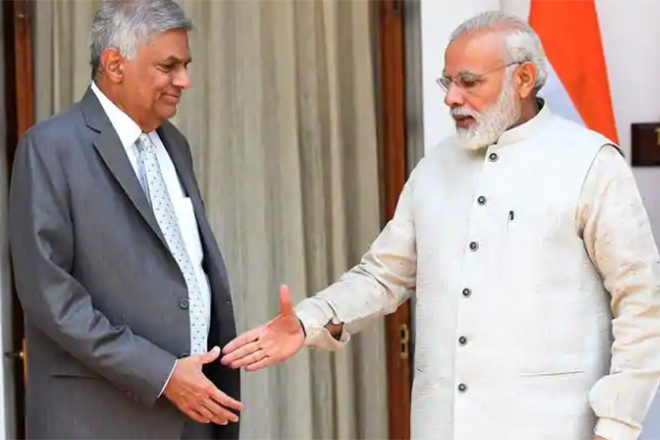 Prime Minister Wickremesinghe in India for a three-day official visit is scheduled to meet with his Indian counterpart Narendra Modi today (20). 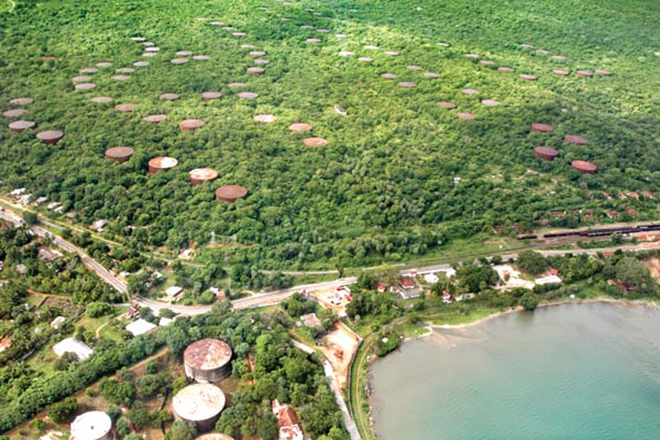 His meeting is considered important amidst echoes of the allegation of an assassination plan of President Maithripala Sirisena said to be expressed by the president himself at the last week cabinet meeting which the presidential office categorically denied. Congress Party President Rahul Gandhi called on Prime Minister Ranil Wickremesinghe in New Delhi yesterday. According to media reports by ANI, Chairperson of the United Progressive Alliance, Sonia Gandhi was also present during the meeting along with former Prime Minster Dr Manmohan Singh and Senior Congress Party Leader Anand Sharma.